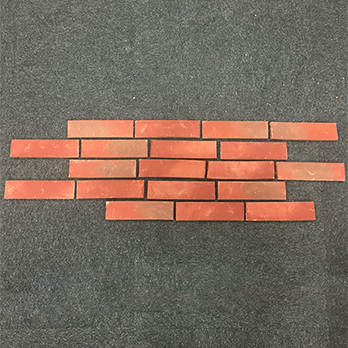 These brick slips are 55x210x12mm in size and require large grout spacing which means we have calculated that 69 brick slips will cover 1m2. 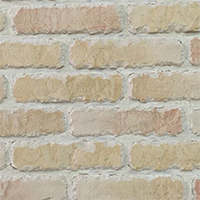 Create a rustic red brick wall design with these brick slips. 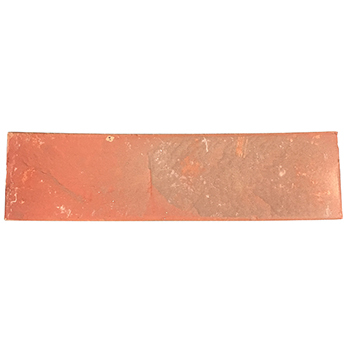 They have a worn and rugged appearance which produces a distinctive character. 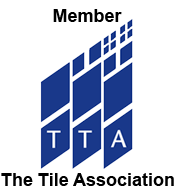 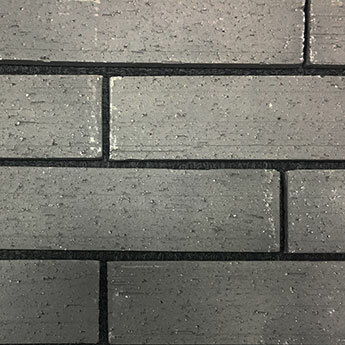 They can be used – to great effect - as a full wall feature or backsplash kitchen design. 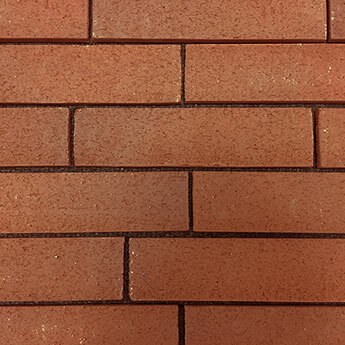 These brick slips can be matched with natural wood features and grey stone flooring. 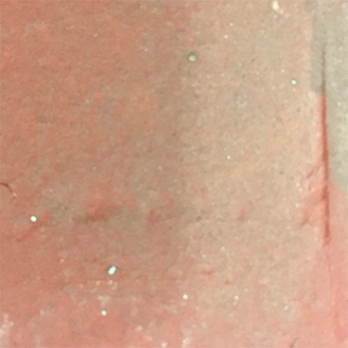 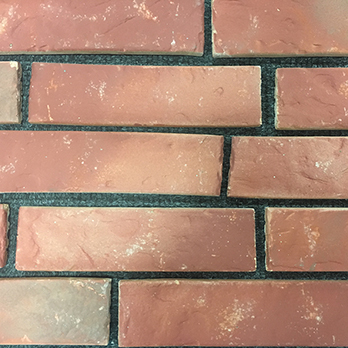 These Volcano Red Rustic Handmade Brick Slips can also be incorporated within a fireplace surround. 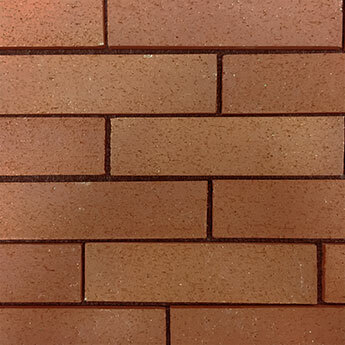 They are also well suited to porches, hallways, conservatories and gardens. 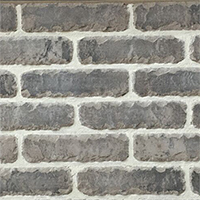 Furthermore, these brick slips are also selected for bars, shops and restaurants.